Constantly on the move between London and Dubai, Kashan Rafique holds a BA in Banking and Finance obtained with honours, and a Master degree in Finance from the London Metropolitan University. He boasts an impressive career with world renowned brands like Apple, Google, Microsoft and Citi Group. Over the years, he has passionately gained knowledge of comparative market analysis, fundamental analysis and financial forecasting, and has a comprehensive understanding of equity markets particularly in UK & USA. 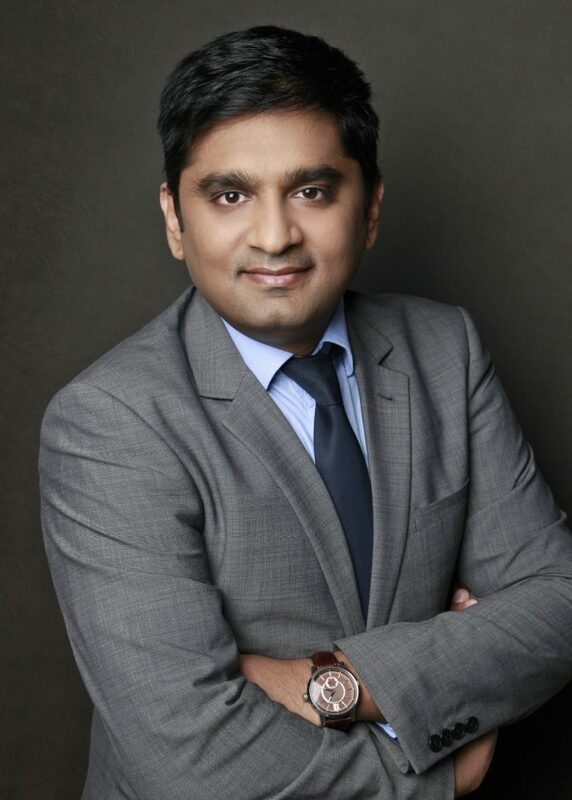 In 2014, after a decade of successful achievements in Corporate Finance, Equity Markets and Insurance, Mr Rafique decided to relocate from London to the Middle East in order to explore a rapidly developing market and swiftly integrate the fascinating world of Real Estate in Dubai. Currently, he mainly manages investment portfolios for High Net Worth individuals in Middle East & Europe. These portfolios mainly consist of diverse equities and real estate assets in established luxury locations such as London, Cannes, Zurich, Geneva, Monte Carlo or Dubai. His experience in international financial transactions and his current location in UAE also strongly contribute to our company’s daily transactions in commodities. A strong passionate for technology, Kashan Rafique has a sound knowledge of Bloomberg and Thomson Reuters platforms. He is also an avid reader and admits being a great fan of Formula 1 and tennis.